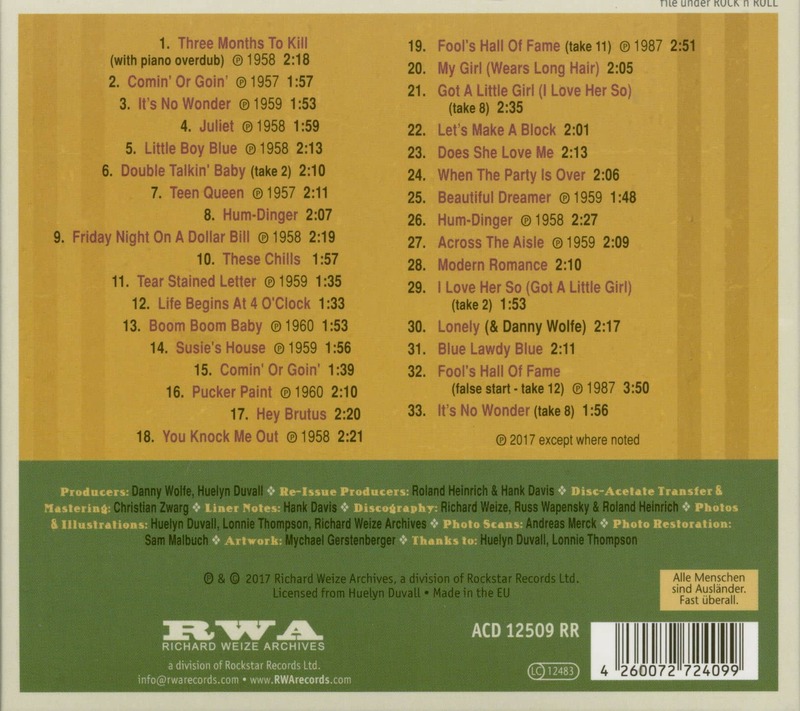 1-CD digipac - 68-page booklet - 33 tracks . 72:25 min. 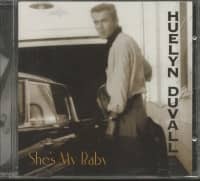 HUELYN DUVALL had it all going for him: good looks, good records, and a rich record label. 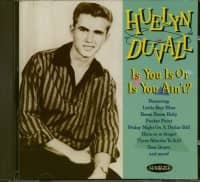 But somehow a hit record never materialized. 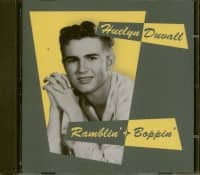 Now for the first time, RICHARD WEIZE ARCHIVES presents the complete story, from Duvall's roots as a Texas high school kid to his sessions at Hollywood's and Nashville's finest studios with the best session men. The accompanying 68-page book is richly illustrated and exhaustively researched by music historian Hank Davis. 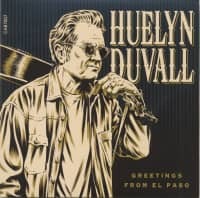 Du- vall's recordings are presented in a generous 33-track compilation – including his late-'50s CHALLENGE releases, rare singles and previously unissued demos, produced by Texas record man, Danny Wolfe. 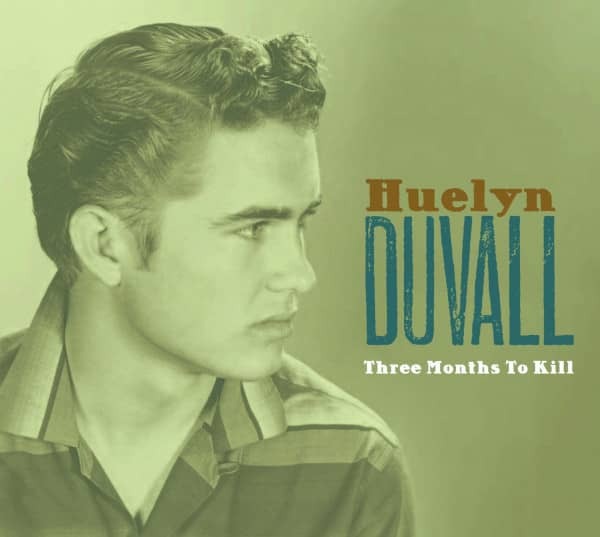 Duvall's career, which has never been examined more fully, is the kind of story of the '50s music business that rarely gets told. 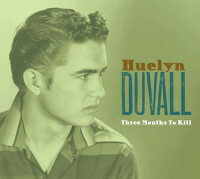 Customer evaluation for "Three Months To Kill (CD)"